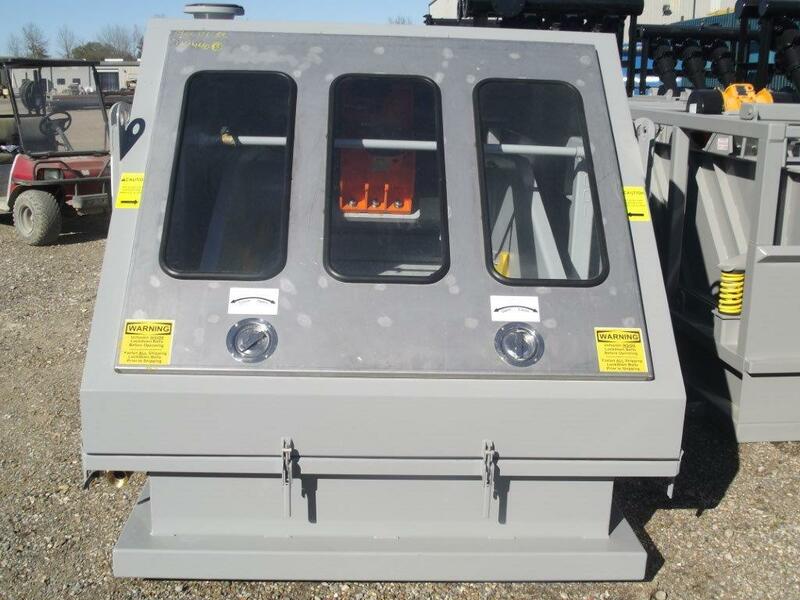 DEL, always striving to be the industry leader in new product development, now offers the DELineator 3-Panel and 4-Panel Linear Shakers with our new Vapor-Tite Enclosure. 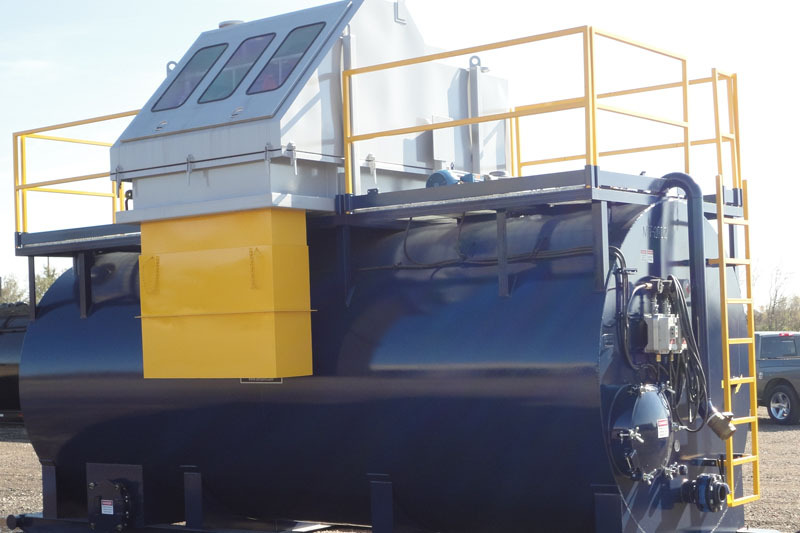 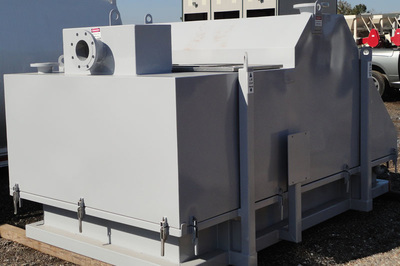 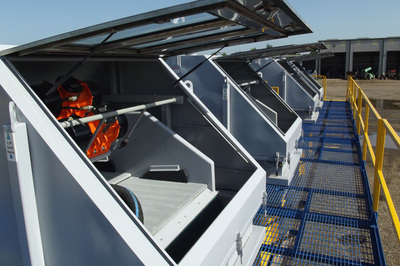 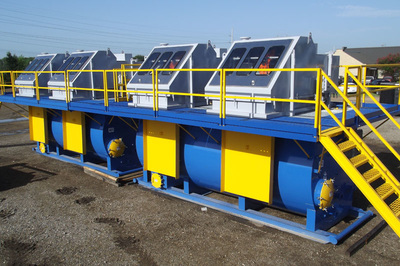 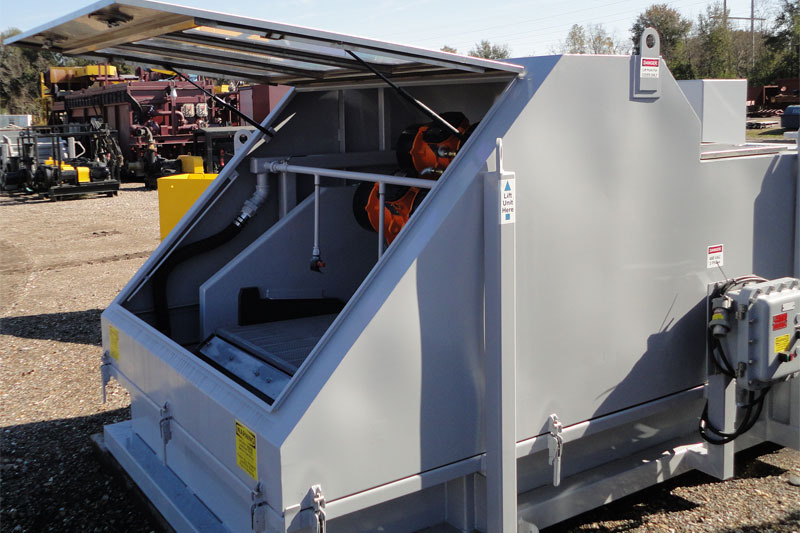 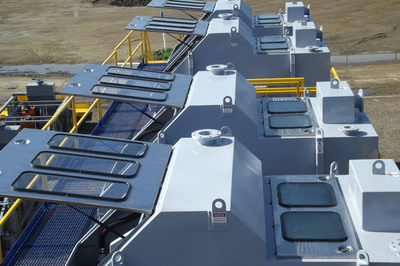 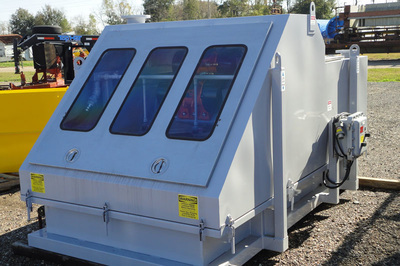 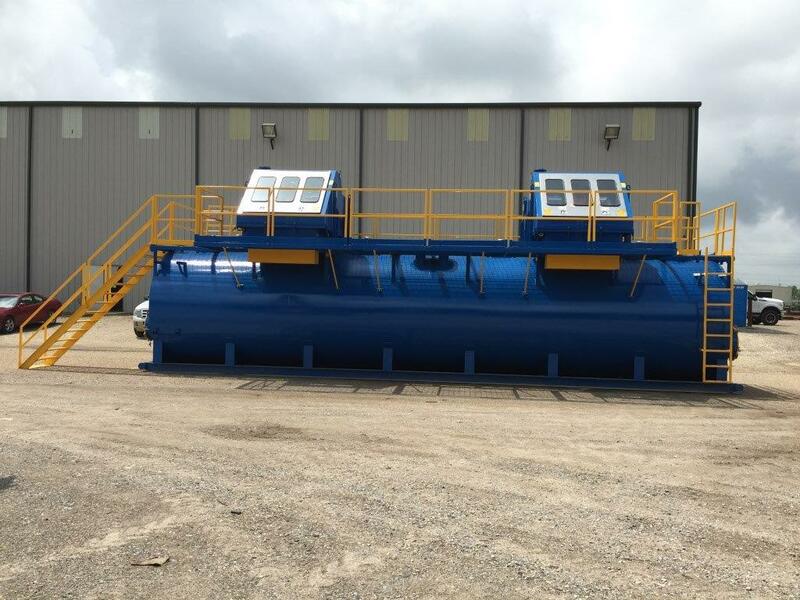 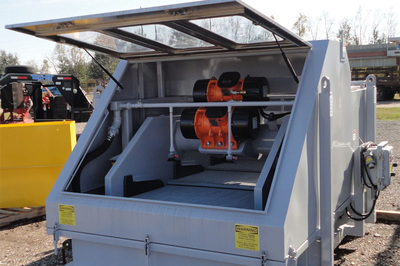 These enclosed shaker units are ideal for Petrochemical and other industrial applications when screening is required in areas where vapor recovery is mandatory. To go along with these new products, we are now offering Polyurethane Screen Panels with slotted openings down to .25 mm.